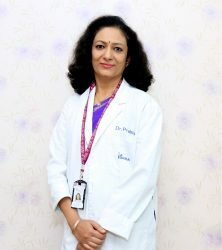 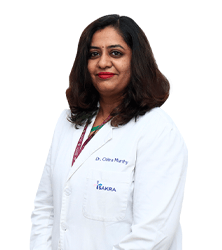 An accomplished OBGYN practitioner with excellent clinical acumen, patient interaction and counselling skills, Dr Anupama possesses extensive experience in teaching and training of Undergraduate and Postgraduate medical students, including research activities. 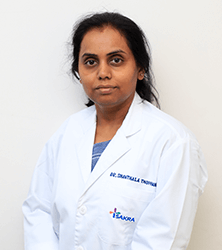 She has been trained to react calmly and effectively in emergency situations and comply strictly to quality, safety and infection control standards. 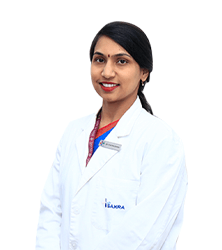 Dr Anupama has done her MBBS from Mysore Medical College(2006) and MS(OBG) from JJM Medical College, Davangere(2010), DNB(OBG) in 2011 from National Board of Examinations, New Delhi(2011). 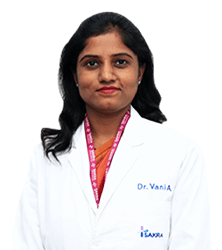 She is a gold medalist in MS(OBG) from Rajiv Gandhi University of Health Sciences. 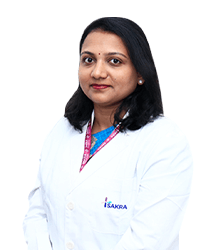 She has an Obstetric Ultrasound training from Fetal Foundation of India, Bangalore.